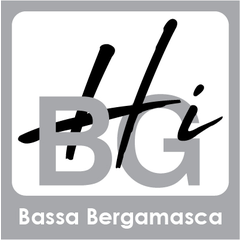 Hi BG: Here there is a naturalistic itinerary along the West bank of Serio’s river, to discover sources, parks and churches placed in the middle of Bergamo’s countryside. It’s possible to enter by bicycles or to walk into the green. The most sporty people can try sports equipment of “percorso vita”. The towns that are involved are Spirano, Cologno al Serio, Morengo and Romano di Lombardia. 3 The small church of "morti dell'arca"